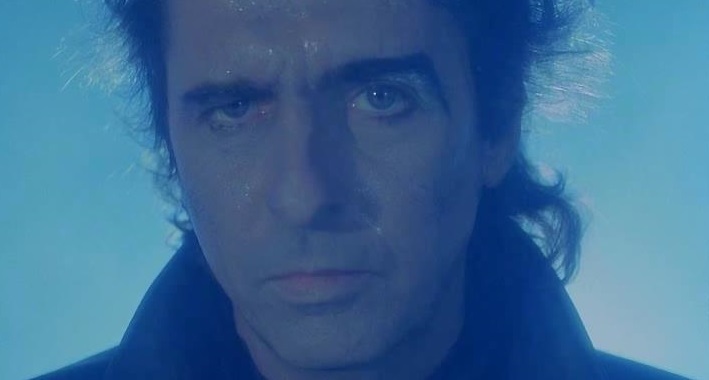 This week's recommended movie comes from 1984, and Italian-made horror film starring none other than Alice Cooper! Cooper plays rock star Vincent Raven, who returns to his home town with his band to film some new music videos. While there a series of murders occur that may or may not be the work of a werewolf. Directed by Claudio Fragasso of Troll 2 fame.